If you are a music lover and you are looking for music downloaders for your Android device, you are at the right place. Today on AndroidConnections, we are listing some of the best music downloaders for android. 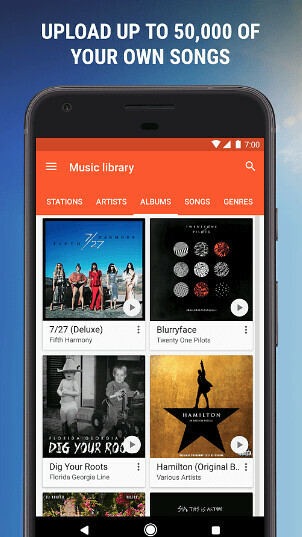 Downloading MP3 music to Android devices seems to be a difficult process that’s why we will list some of the best free music downloader apps for android. Here we go. Google Play Music is one of my personal favorite that lets anyone store up to 50,000 songs from your personal music collection. One of the best features of Google Play Music is it provides free, ad-supported radio for what you’re doing, how you’re feeling, or what you want to hear. Google Play Music also have a family plan, where up to six family members can enjoy Google Play Music for one low price. 4shared comes next into our list. 4shared comes with a huge database of that gives convenient access to 30,000,000+ music files. 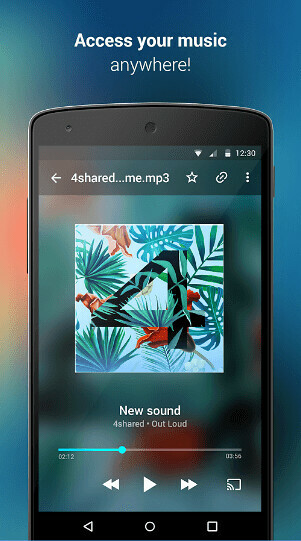 With 4shared for Android you can easily copy, move, rename, delete, upload and download any files from your account at 4shared.com on your smartphone or tablet. Wynk Music has over 2.5 million songs across Indian and International music. With Wynk Music, Stream and download unlimited old & new songs from our huge playlists created especially for you. 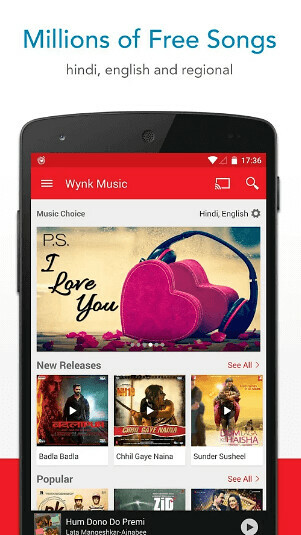 You can subscribe Subscribe to Wynk Plus to get unlimited songs downloads and enjoy music offline without data charges. Mp3 Music Download app lets you download high-quality mp3 music comes with fast download up to 200% speedup. It is a powerful app powerful app that lets you find free music from indie or unknown artists published under Creative Commons Attribution 3.0 or public domain. Advanced Download Manager is an app just created to download digital files. Advanced Download Manager is both an MP3 and MP4 downloader and organizer. You can download files in background and resume after failure. You can easily download up to three files simultaneously from the internet.It supports downloading to SD-card for Lollipop and Marshmallow. Minimal mp3 Downloader finds all royalty free and legal songs on the Internet. With minimal mp3 downloader, you can easily and for free play mp3 music from the Internet and download a private copy. My Mixtapez Music comes next into our list. With My Mixtapez, you have access to a world of music. 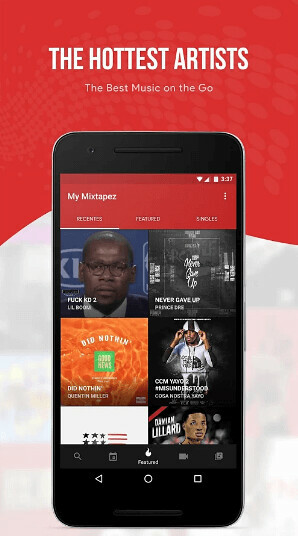 My Mixtapez premieres all the hottest mixtapes and singles so you’ll never miss out on the latest music. Prisma App For Android: Are you Ready?